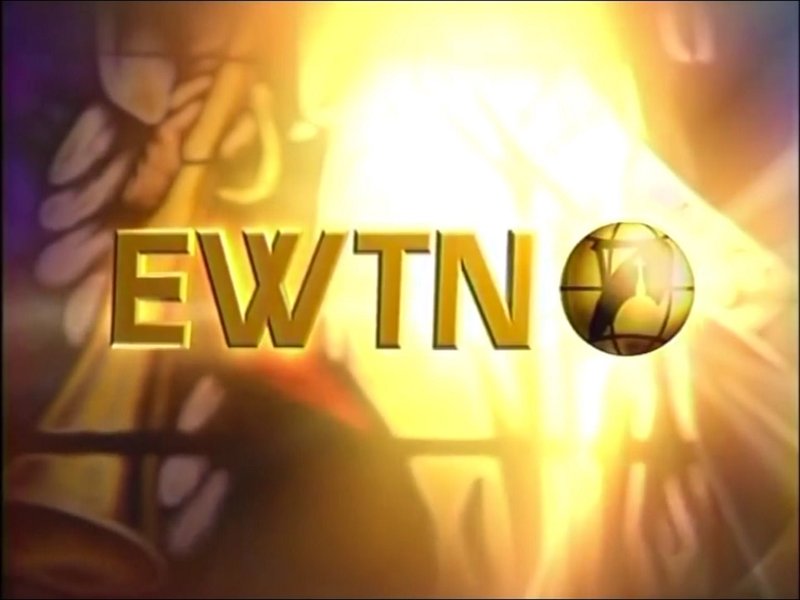 This Sunday at 3:30 AM and again at 2:00 PM, EWTN will be airing a documentary featuring Russ Breault, Barrie Schwortz, Mark Antonacci, and Art Lind. It was filmed in St. Louis by Salt River Productions. Hi, I use AT&T and am in the PST and I cannot see that program listed during any time frame ?? I checked the schedule out this afternoon and found the program listed as to play at 1230 – 1:45 AM and 11:00 AM-12:00 PM, no idea why the 15 minute time difference ?